We are learning about New Zealand. 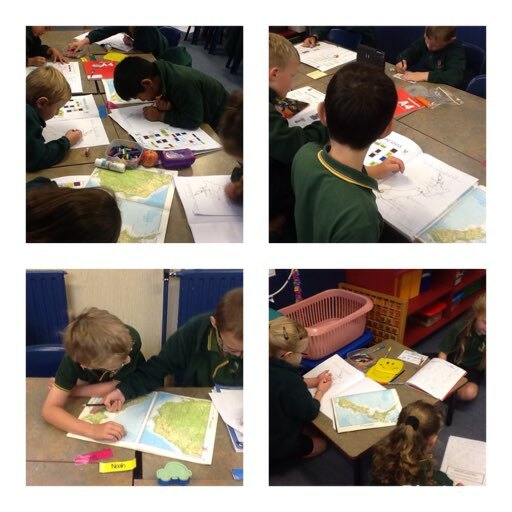 We have looked at map and found where the main cities in New Zealand are. This will also help us talk about our holidays. "I went down to Wellington for the weekend."